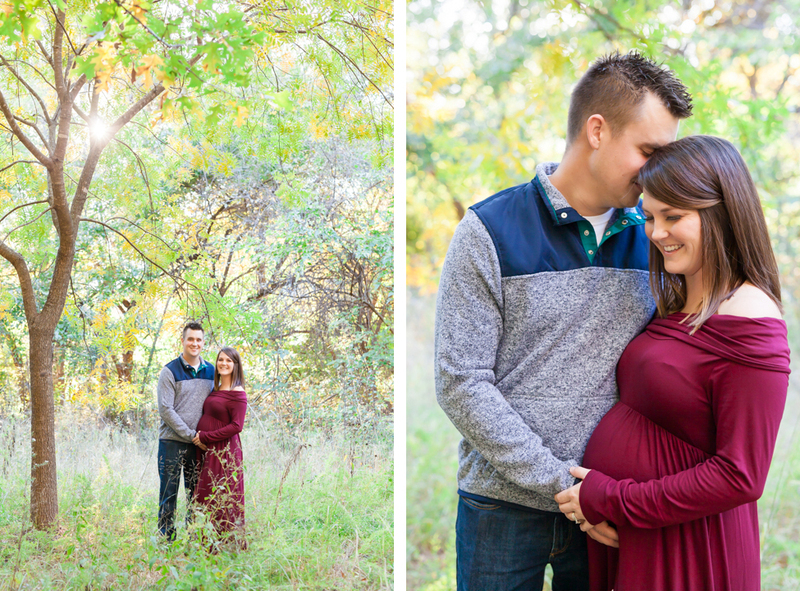 “Well, that was a surprise!” is the theme of Leah and Tyler’s maternity and family photoshoot this year! The first surprise came as I arrived on location ( a little early as I do with all photoshoots to scout out the location): I started to see park-goers decked out in fancy dresses and tuxes; I thought wow, someone is having a very upscale photoshoot at the park today! Oh, no. Much to my surprise, there was a wedding happening right in the middle of the park! The wedding hadn’t started as Leah, Tyler, and their son Fox arrived, so we snuck around to the side of the set up and snapped a few pictures before moving into the forest area of the park. As we walked deeper into the park, we laughed about how we didn’t even know you could get married at Ray Harral Nature Park!! 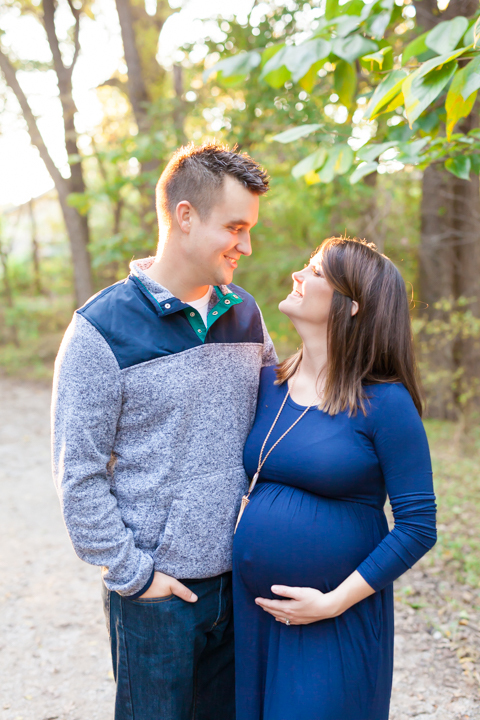 Leah and Tyler’s maternity and family photoshoot was so much fun and we laughed so much! I especially enjoyed including little Mr. Fox in the photoshoot. He is at the point in his young life where he makes the best faces, you’ll see what I mean below. 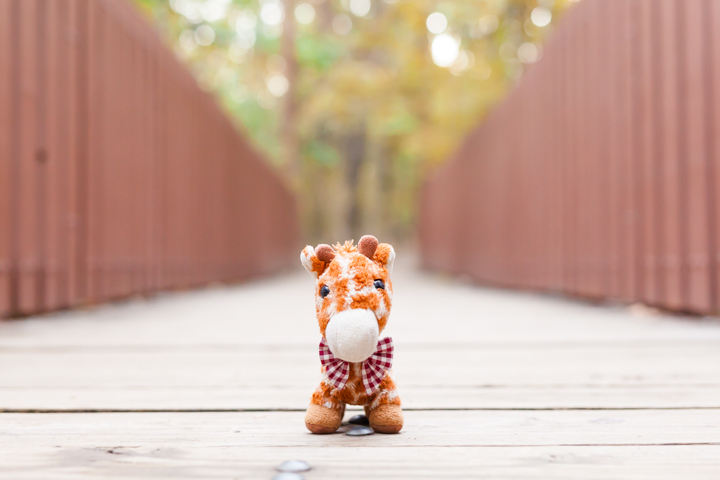 And, of course, wherever Fox goes, Gary the giraffe is near by. I absolutely had to give Gary his very own portrait at one of the most iconic spots in all of Ray Harral: the bridge! 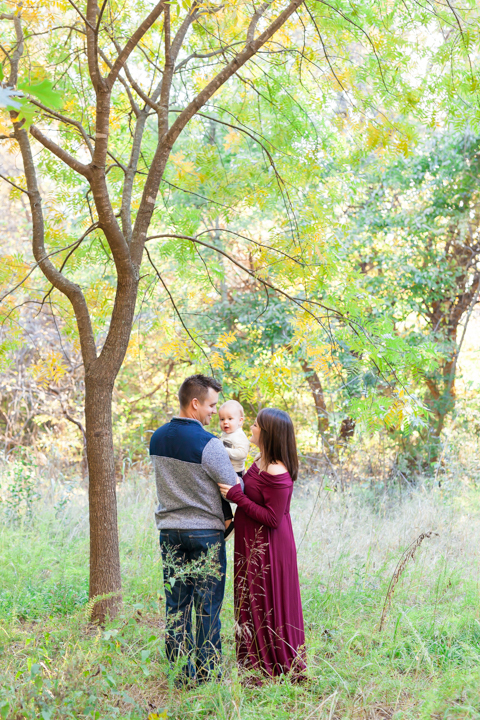 But the surprises weren’t over, when we finished their one hour maternity and family photoshoot, as we walked out of the park we were completely shocked to see the wedding attendees had vanished, the decor had been packed up and hauled away, and there was no evidence of a wedding in sight! I thought, was that a dream? Did I just imagine the whole thing? Hahha. I told you it was a photoshoot experience full of surprises! 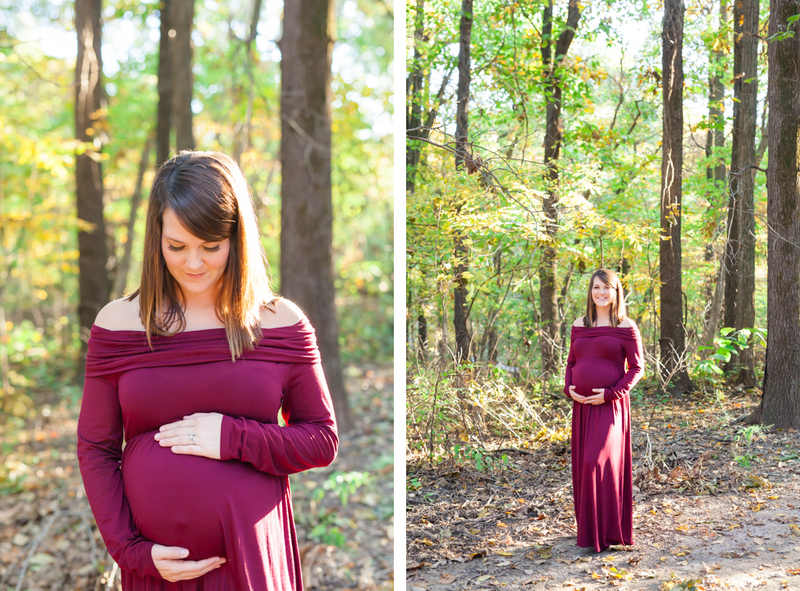 Can’t get enough of these maternity photoshoots? 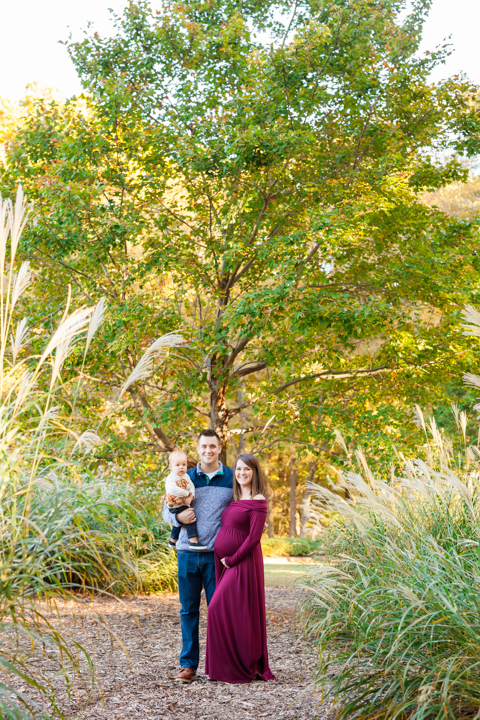 Click here to see Rebecca and Murray’s around the historic 66 Bridges in Catoosa, Oklahoma.